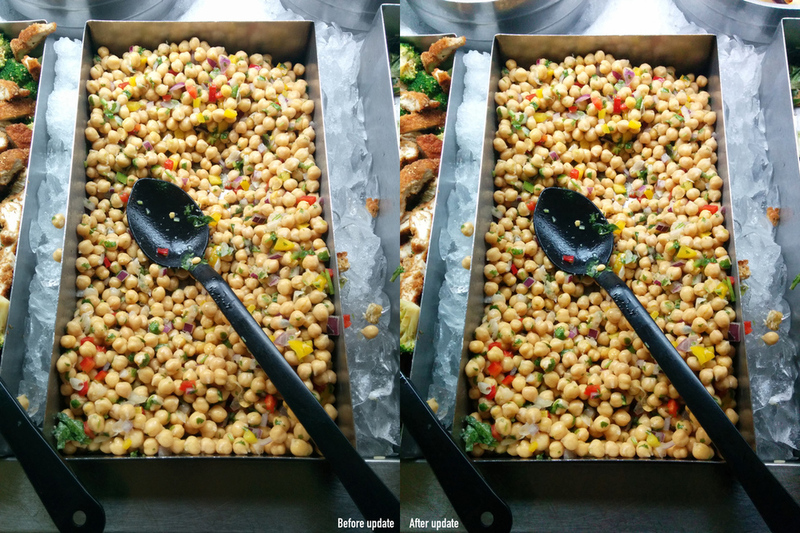 The Nexus 5's camera has been one of the major points of contention for the device. 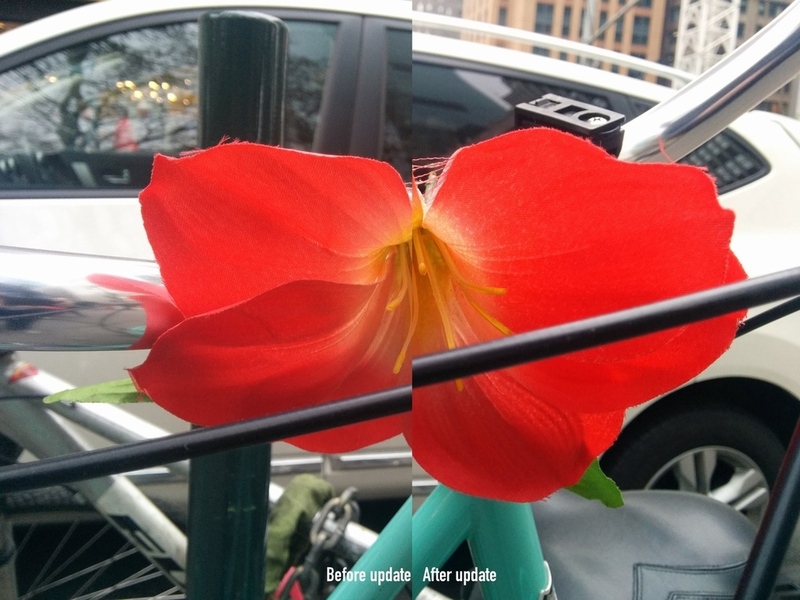 The camera of Google's new Android flagship tended to be slow to focus, slow to launch end even slower to take photos — even if it was capable of producing great-looking images in HDR+ mode. 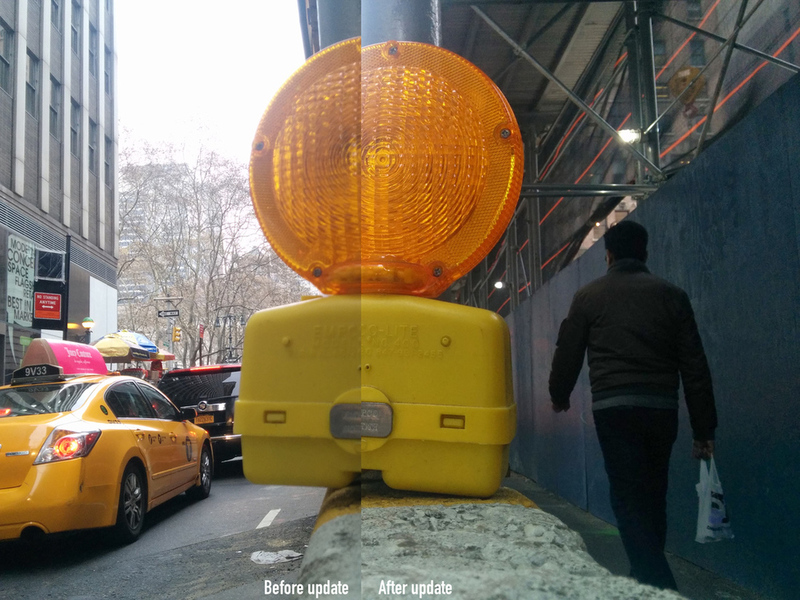 Android 4.4.1 will arrive in the next few days with all sorts of new camera tweaks and improvements, from adjusting the autofocus, exposure, and white balance, to simply making everything faster. It also sounds like this is only the beginning of a camera overhaul for Google’s new flagship phone. Most importantly though, you should be able to take a picture when you want to take a picture and actually capture it. We really just wanted speed, so thanks, Google. We included some before and after sample photos. You’ll notice the contrast has been jacked up a bit, plus the colors seem to “pop” more than they used to – that change was intentional. 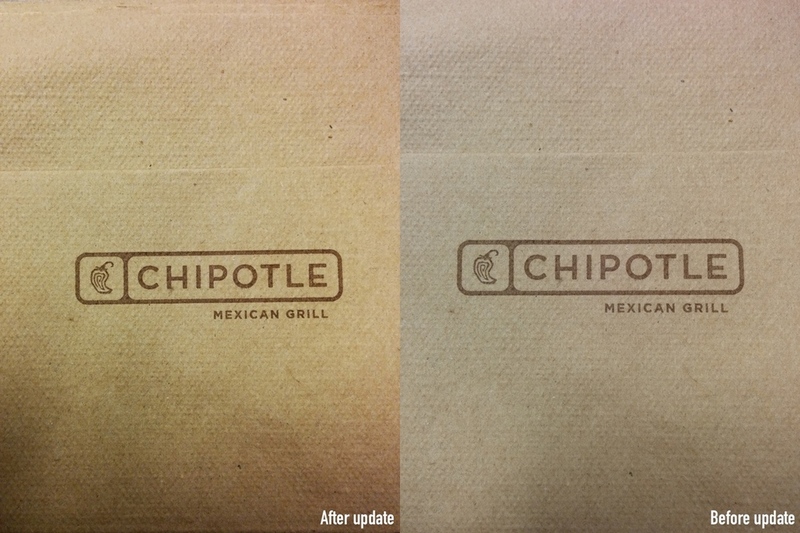 The new photo results may seem unnatural to some, but anything is better at this point than the unlively and death-grey we were seeing previously.